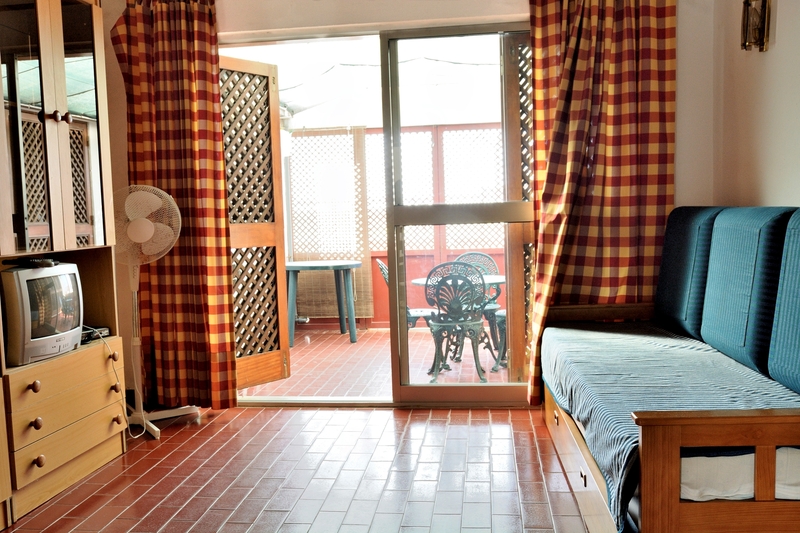 Akisol Cabanas Tavira Sun in Cabanas de Tavira will provide you with true Algarve holidays! 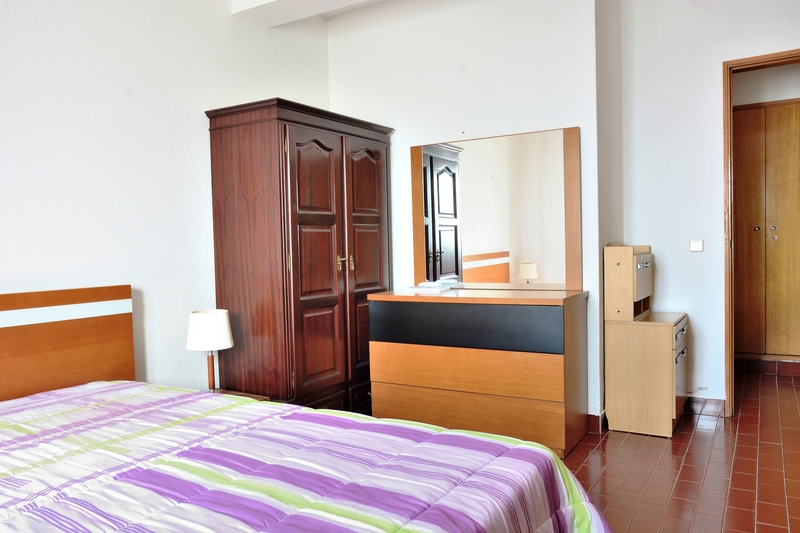 this apartment is a great choice for getting to know the Algarve. 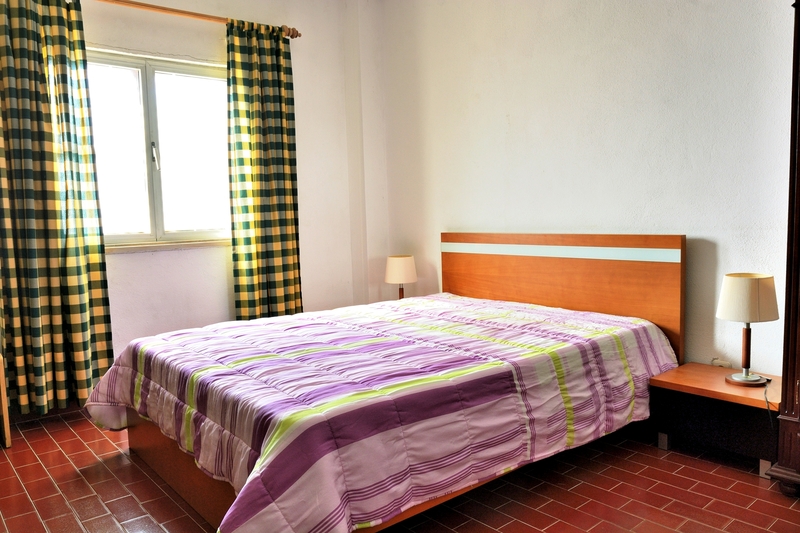 Akisol Cabanas Tavira Sun features a double bedroom (with AC) for 2 guests and a living room with a sofa-bed for two more guests can comfortably sleeps. 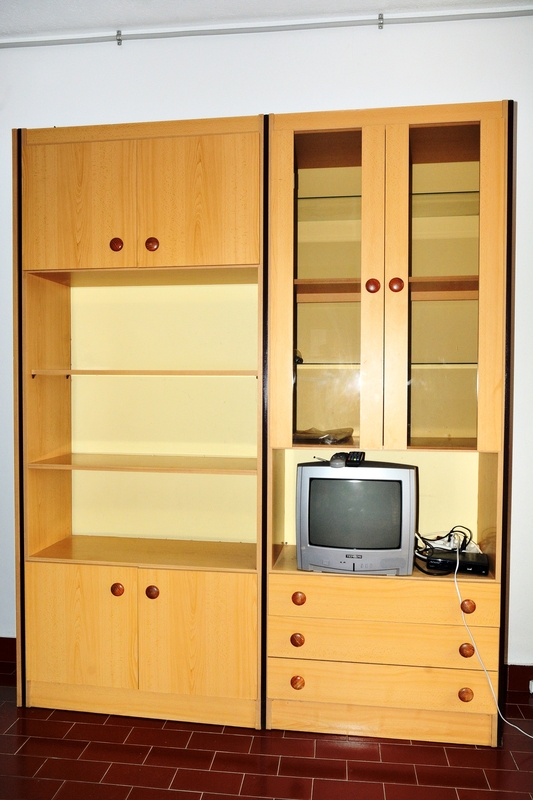 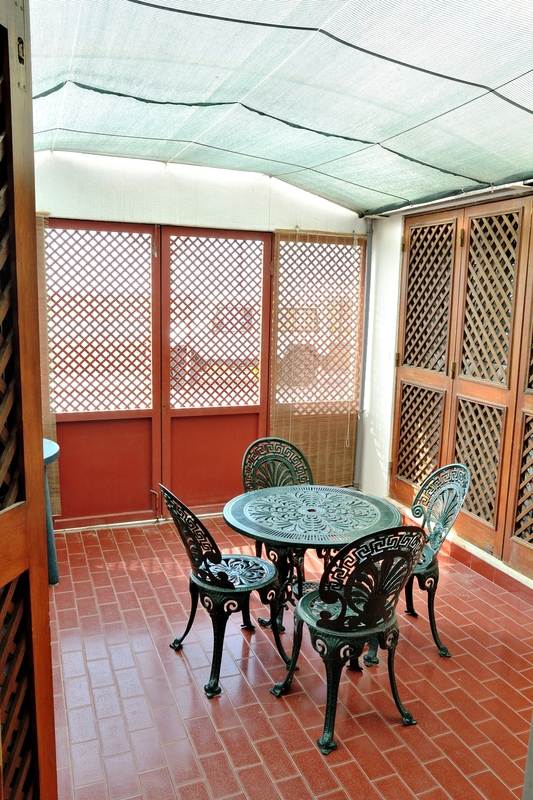 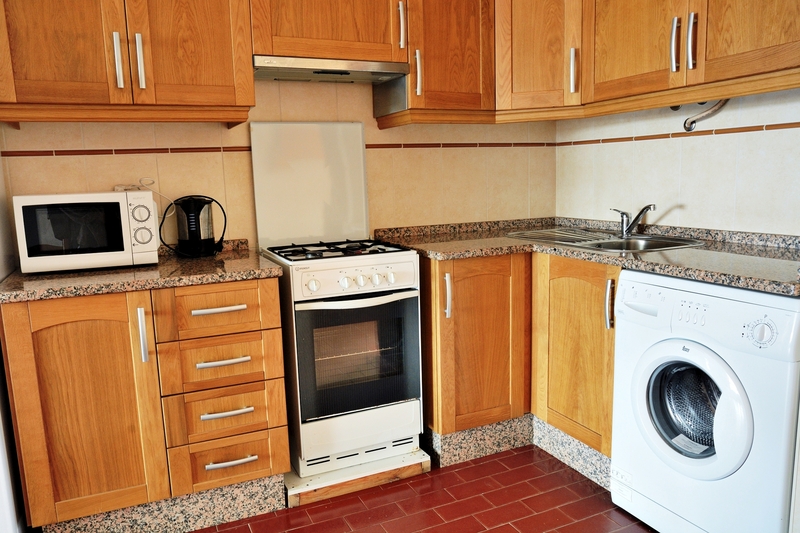 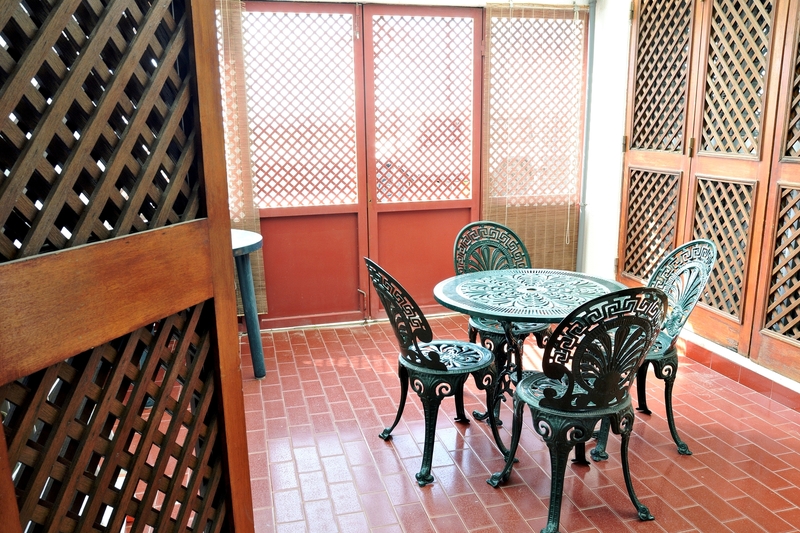 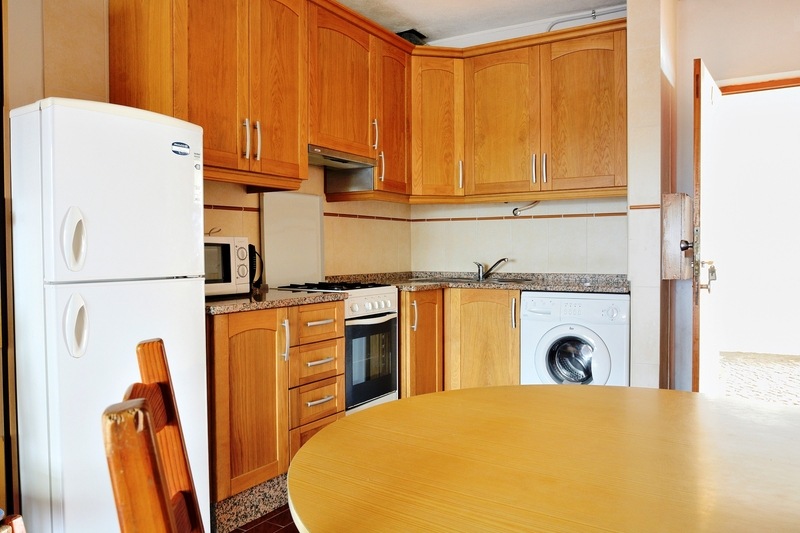 The living area is very pratical and it has a fully equipped kitchen for you to prepare your meals. 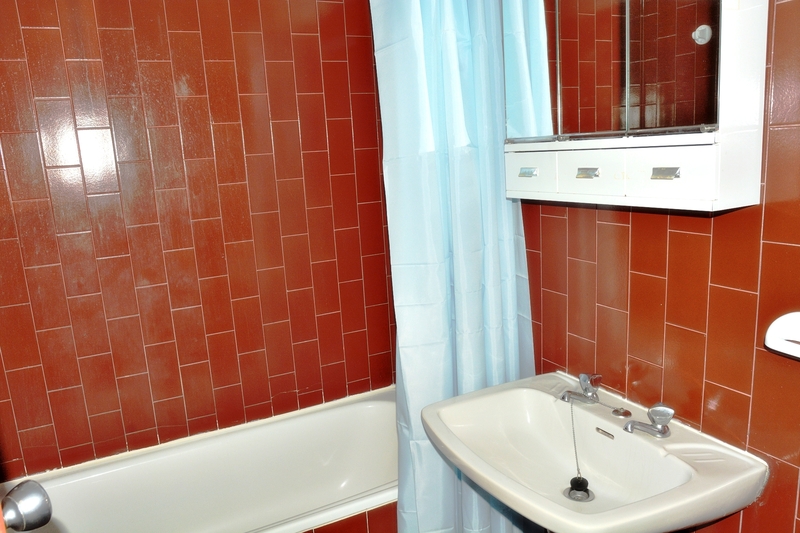 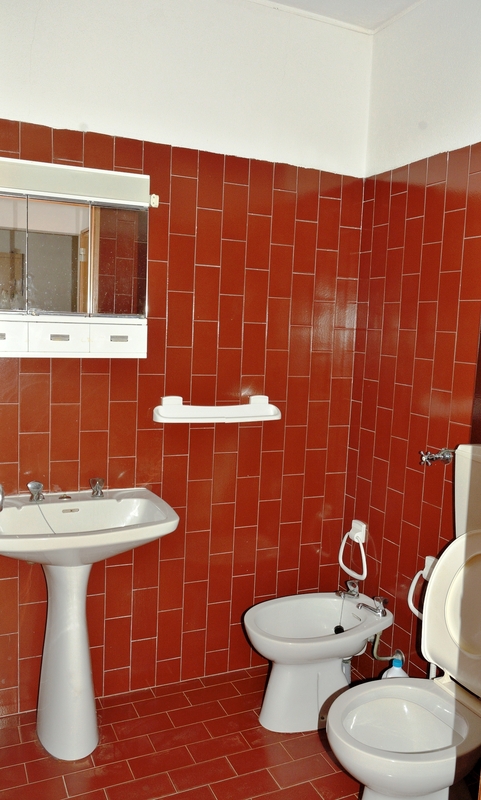 It also has at your disposal a bathroom with bathtub and shower. 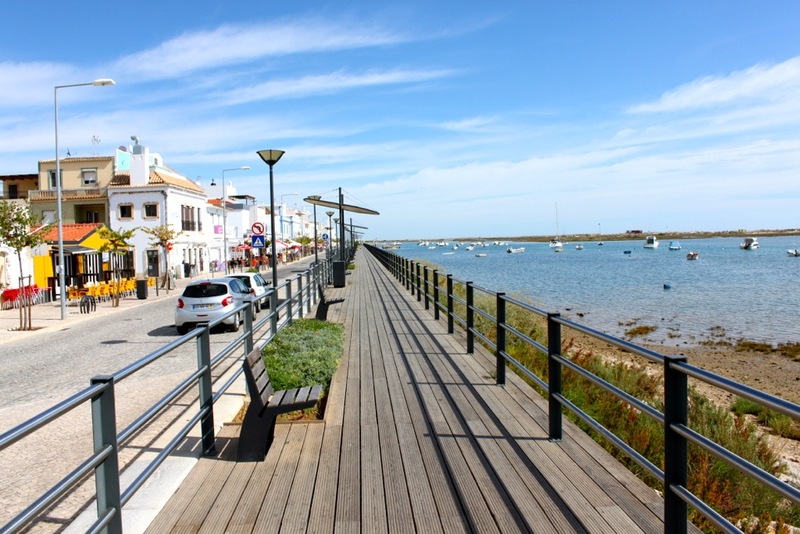 Outside of Akisol Cabanas Tavira Sun there’s a small terrace with some chairs and a table so you can enjoy the sun or maybe spend an evening chatting, breathing some fresh air and having a cold drink. 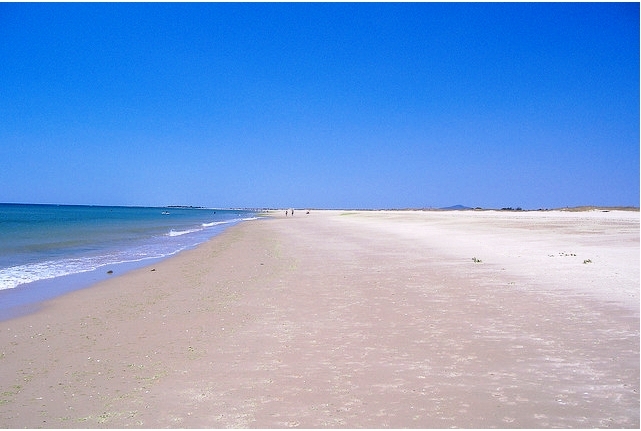 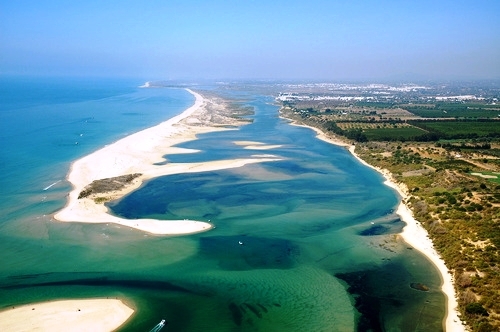 Boat Price for the Cabanas de Tavira Beach (round trip): 1,5€.